Located in Southampton, New York, Chrysler Dodge Jeep Ram Southampton is your premier Ram dealership with a wide array of Ram lease opportunities. For those Southampton, NY drivers who would like to drive a tough and rugged vehicle but are concerned about the commitment required for a full purchase, a Ram lease can be an excellent solution. With a small down payment, lower monthly payments, and typically, fewer maintenance-related costs, an auto lease can grant you greater financial flexibility, as well as the ability to drive a vehicle you truly enjoy. An auto lease is especially viable for those drivers who are responsible in their driving, log fewer miles than most and want the ability to upgrade to newer models each year. Curious to find out whether a Ram lease is right for you? Call our Ram dealership or visit our Southampton, NY Ram dealership today to speak with a friendly CDJR Southampton representative! By choosing a Ram lease from CDJR Southampton, you're able to select from a wide array of outstanding Ram vehicles. Our lineup includes your favorite Ram vehicles like the versatile Ram 1500, the brawny Ram 2500, and the unstoppable Ram 3500. 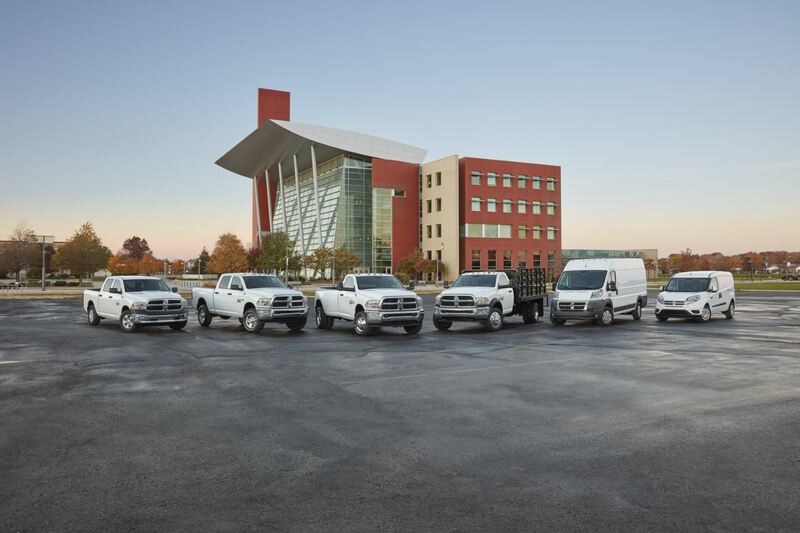 Whether you're commuting down I-495 or taking on your company's next big project, you can count on our Ram vehicles to get the job done with confidence. Visit our Ram dealership today located in Southampton, NY to explore our selection in person, take a test drive, and learn more about the many benefits of choosing a Ram lease! In addition to providing you with an outstanding selection, the friendly and knowledgeable professionals at CDJR Southampton strive to help you make the most of your driving experience with our superior auto financing services. With their years of experience and extensive connections, our auto financing experts can help you secure a low-rate auto loan, no matter your credit score. With our unique car financing solutions, we'll help you save money, stress less, and focus more on enjoying your vehicle. Eager to get started? You can use the tools on our website to calculate your monthly payments, value your trade-in, and submit a Ram financing application. To learn more about Ram financing and Ram lease opportunities, just give us a call or swing by our auto financing center in Southampton, NY. See you soon!